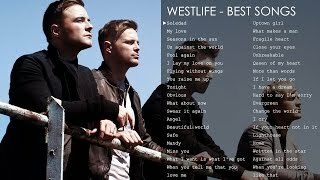 Westlife is my first and most favorite band. This video is the very best playlist I choose. This video is fan-made. I'm not the creator of music and photos. All rights belong to respective owners.